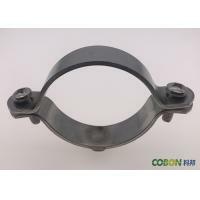 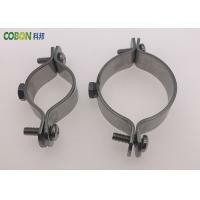 3.size:pipe clamp: 1“-12”, Can be customized. 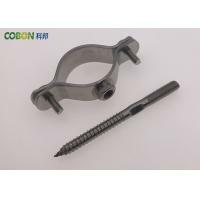 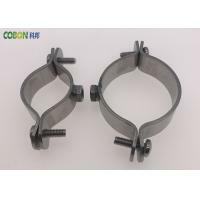 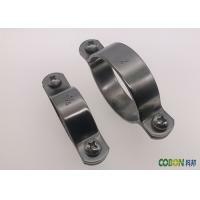 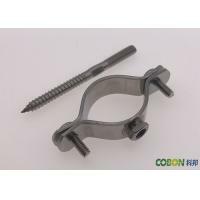 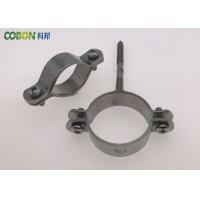 COBON is a specialized manufacturer of fasteners. 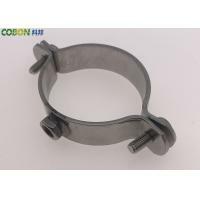 Our key products include clamps/pipe clips, washers, copper fittings, nuts and bolts, and copper valves. 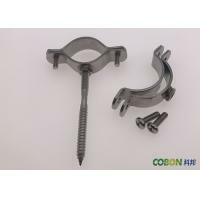 With over 1,000 products, we can supply the kinds of quality products our clients need. 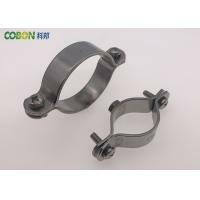 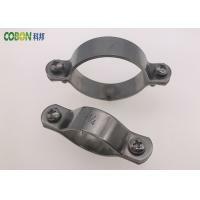 We are one of the largest domestic clamps/pipe clips manufacturers and our annual sales is valued at USD8,000,000. 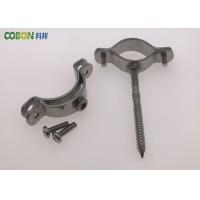 Additionally, we now use advanced production techniques imported from abroad, and use high-precision, special-purpose materials and equipment to process our products. 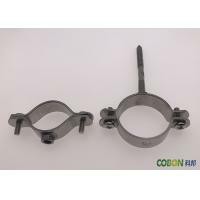 We welcome both new and existing customers to come take a look at our current lineup and hope that you will choose our brand of competitively priced quality products. 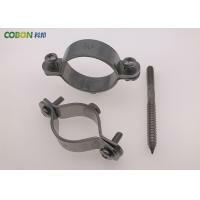 Please feel free to send us your inquiries and we will be happy to answer any questions you may have.